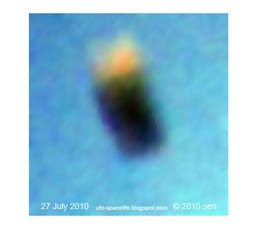 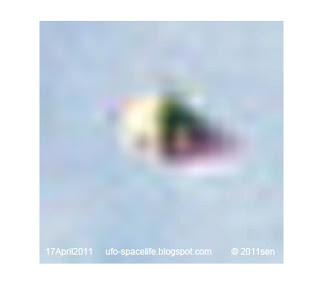 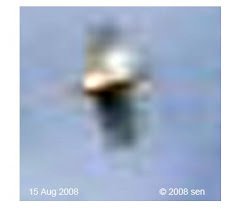 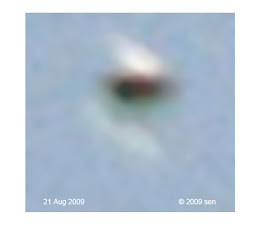 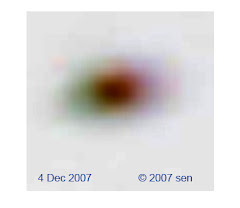 When I share my alien photos to scientists (one from SETI ), they always ask me: "how do you know they are ET?" 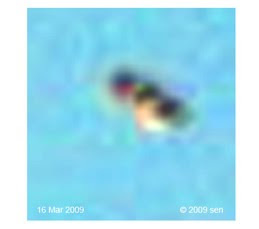 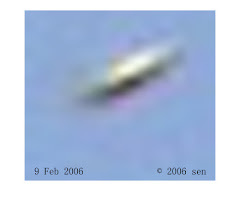 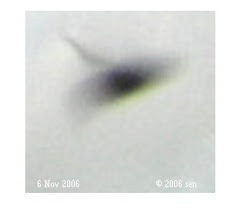 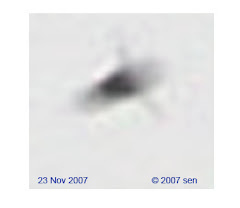 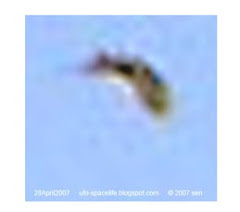 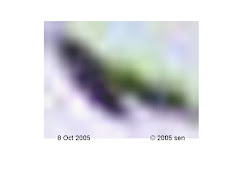 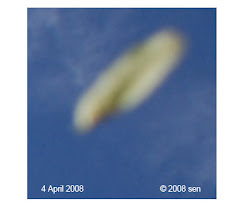 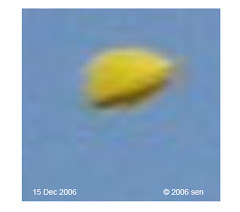 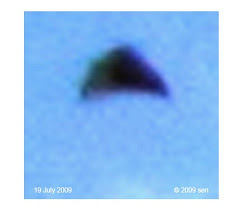 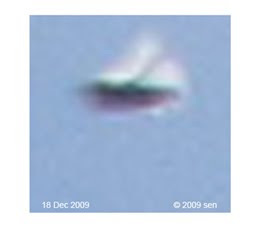 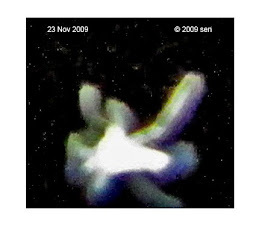 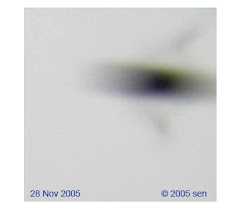 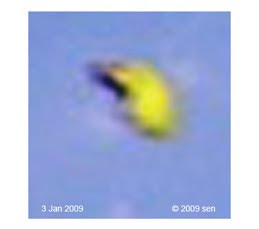 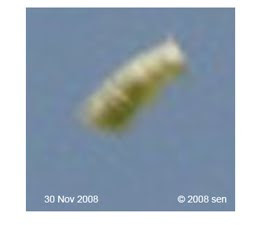 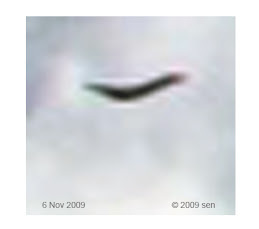 But after I have been visited by one mechanic flying saucer (larger as cloud size) on 25 Nov 2005 1:20 PM, I am sure some of my space visitors are ET. 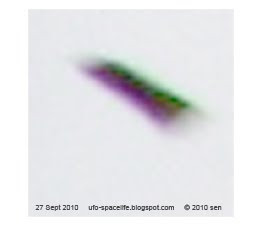 "Multi- dimension beings" is people‘s explanation as they do not understand how the alien’s craft can reach our orbit and why some craft and beings appear & disappear so quick. 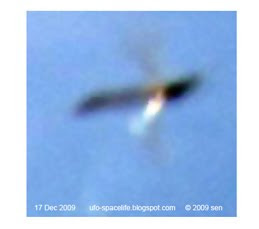 Paranormal should not be an excuse for a lack of understanding for another natural world. 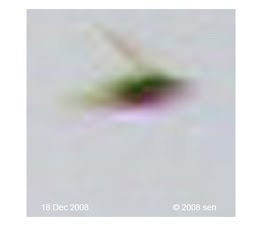 On last few years I have been visited by thousand of aliens. 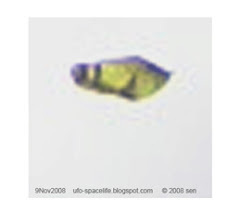 So I know many aliens are just living in space but some are from other stars or planet. 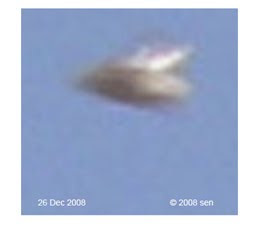 Can you elaborate on visit? 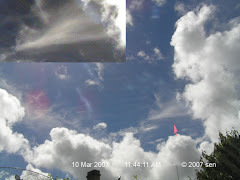 Did they actually visit you or just visit the sky above you?